The 59th BFI London Film Festival in partnership with American Express® is thrilled to announce CAROL, Todd Haynes’ beautiful 1950s set drama, as the Festival’s American Express Gala. The film will receive its UK Premiere on Wednesday 14 October at the Odeon Leicester Square, attended by Academy Award® nominated director Todd Haynes and his luminous stars Academy Award® winner Cate Blanchett and Academy Award® nominee Rooney Mara. Based on Patricia Highsmith’s seminal novel, The Price of Salt, adapted by Emmy nominated screenwriter Phyllis Nagy, directed by Todd Haynes, CAROL stars Cate Blanchett, Rooney Mara, Kyle Chandler, Jake Lacy and Sarah Paulson. Clare Stewart, BFI London Film Festival Director: We are delighted to announce that Todd Haynes’ CAROL will be this year’s American Express Gala. 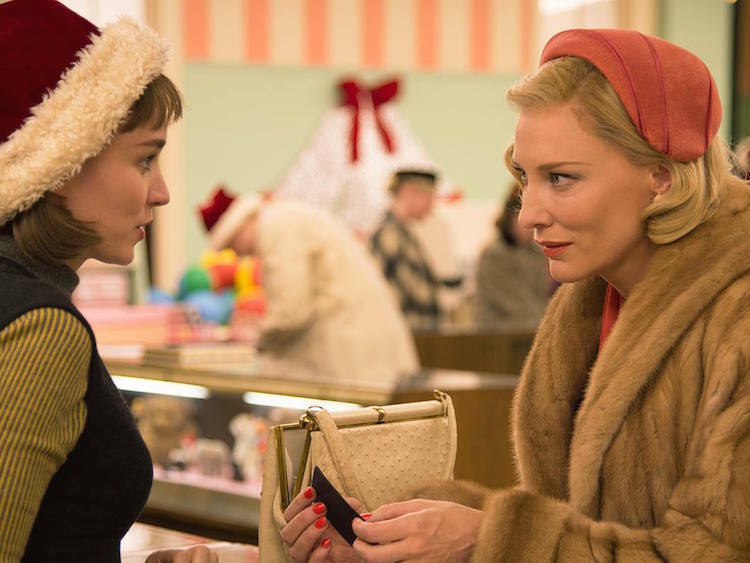 CAROL is a deeply romantic, emotionally honest love story and is also cinema at its most intoxicating and immaculate. Todd Haynes, Director:We are all extremely proud to be presenting the UK premiere of CAROL at the BFI London Film Festival, a film adaptation which had its roots in Britain, and a festival which has meant a tremendous amount to me personally over the years. Elizabeth Karlsen, Producer:As a British/American production it is very fitting that CAROL will premiere as the BFI London Film Festival’s American Express Gala. CAROL is a beautiful romance with two powerful women at its heart and we are truly honoured that UK audiences will have the chance to see such a female-driven film at one of the world’s most prestigious festivals. Phyllis Nagy’s wonderful adaptation of Patricia Highsmith’s once-scandalous love story translates brilliantly to the big screen and Director Todd Haynes’ exquisite filmmaking has done terrific justice to a seminal novel. CAROL is produced by Elizabeth Karlsen and Stephen Woolley of Number 9 Films alongside Christine Vachon of Killer Films. CAROL was developed by Film4 who also co-financed the film and is produced in association with Larkhark Films Limited, for STUDIOCANAL, Hanway Films, Goldcrest, Dirty Films, InFilm. Executive Producers are Tessa Ross, Dorothy Berwin, Thorsten Schumacher and Bob Weinstein, Harvey Weinstein, Danny Perkins and Cate Blanchett, Andrew Upton, Robert Jolliffe, and is co-produced by Gwen Bialic. 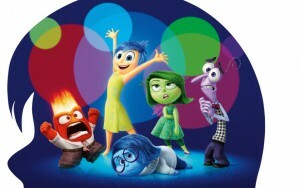 STUDIOCANAL will release the film in cinemas nationwide on 27 November, 2015.